Warre’s Warrior Reserve Port was a wine regarded as a production from one of the best casks of Warre’s Reserve Port. 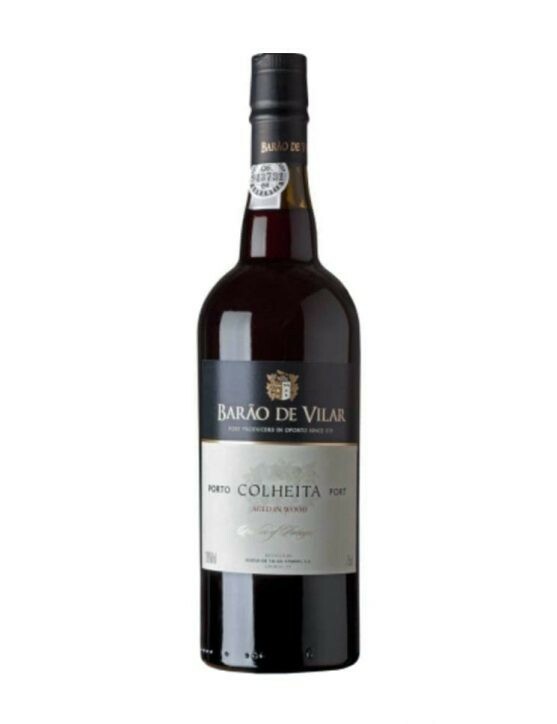 A full-bodied classic wine with a wonderful richness and a stunning balance that possesses a deep ruby colour and plum aroma, cherry and rose notes. 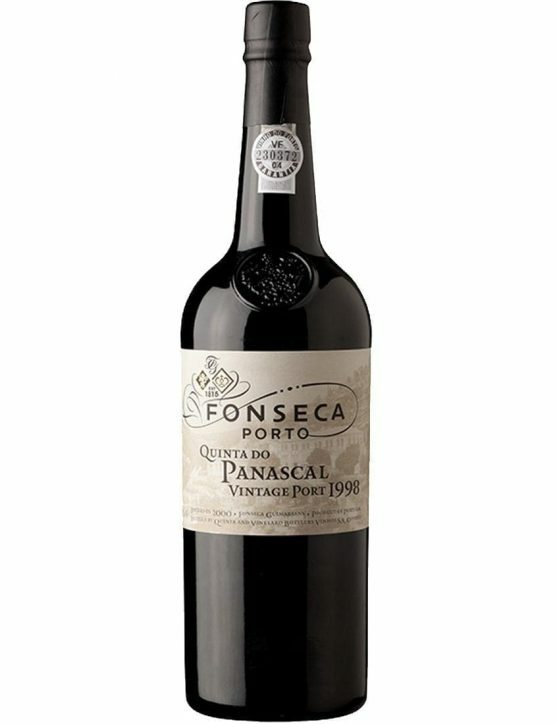 Great concentration and definition in the mouth with balanced sweetness and softness, and a long and complex finish. 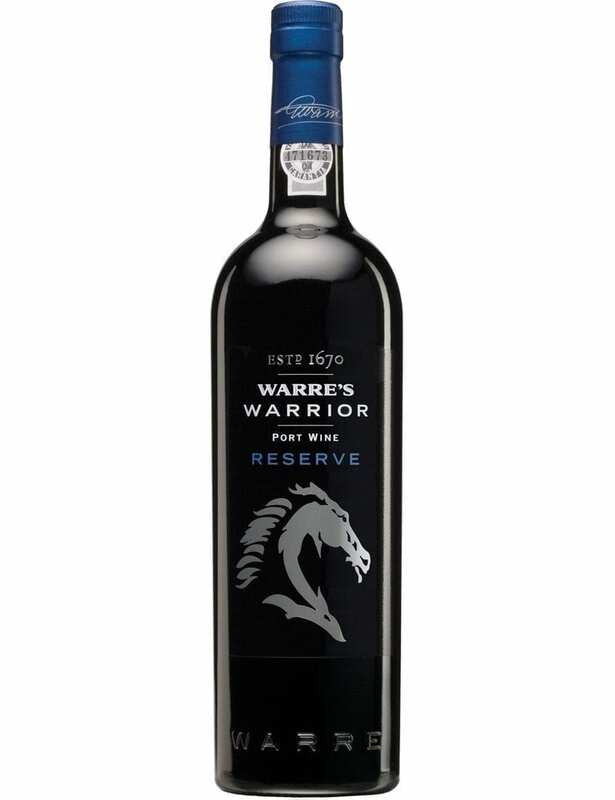 Warre’s Warrior Reserve Port is a wine to savour now, for its generosity and balance. 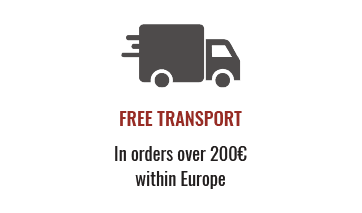 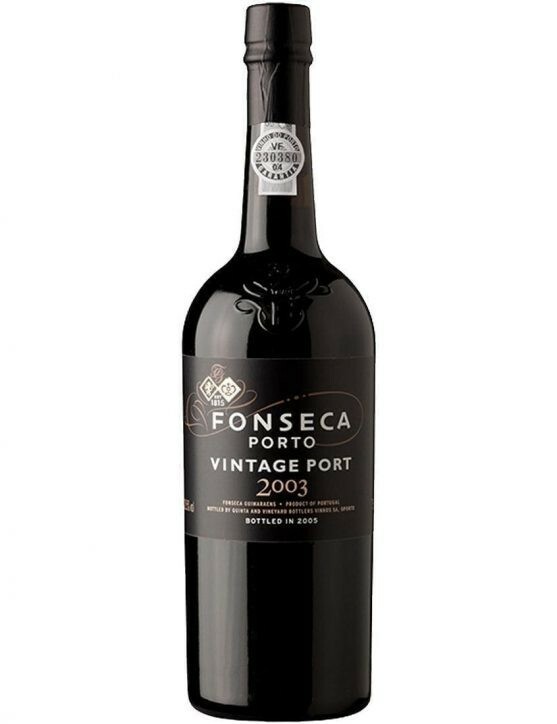 Order now and enjoy this extraordinary Port Wine. 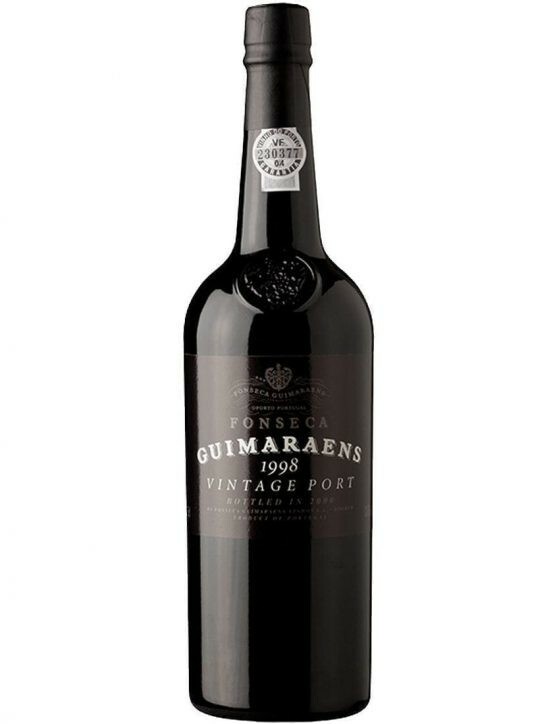 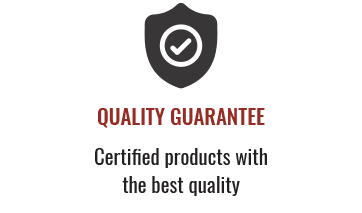 Reserve Port Wine is a top quality wine, aged 5 to 7 years in wood before being bottled.